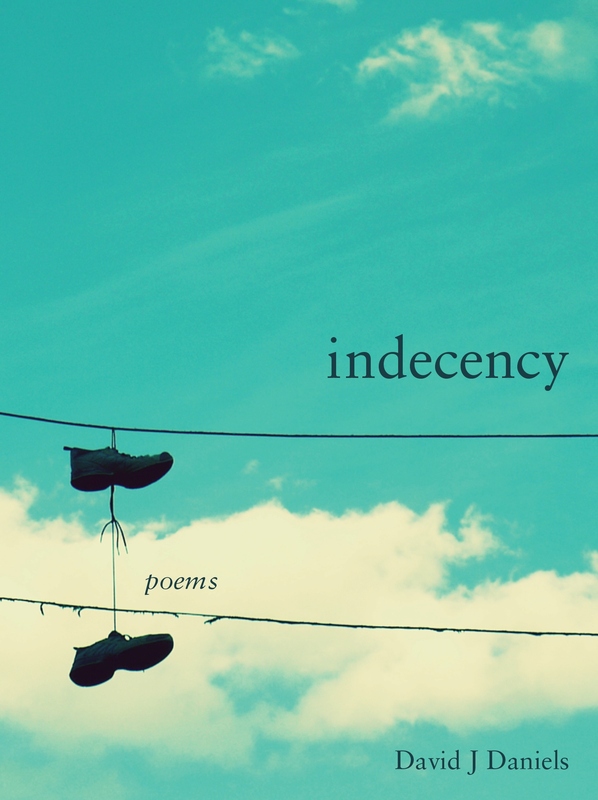 Indecency. Selected by Elena Georgiou as co-winner of the 2012 Robin Becker Chapbook Prize. Cover image and design by John Tiedemann and Lauren Picard. David J Daniels‘ work has appeared in Boston Review, Pleiades, Third Coast, and elesewhere. A former Stadler Poetry Fellow at Bucknell University and Contributing Editor to Born, he received his MFA at Indiana University where he edited Indiana Review. He currently teaches at the University of Denver. His chapbook Breakfast in the Suburbs was published by Seven Kitchens Press in 2012. I knew there’d be no stopping it. you said, were most likely actors.